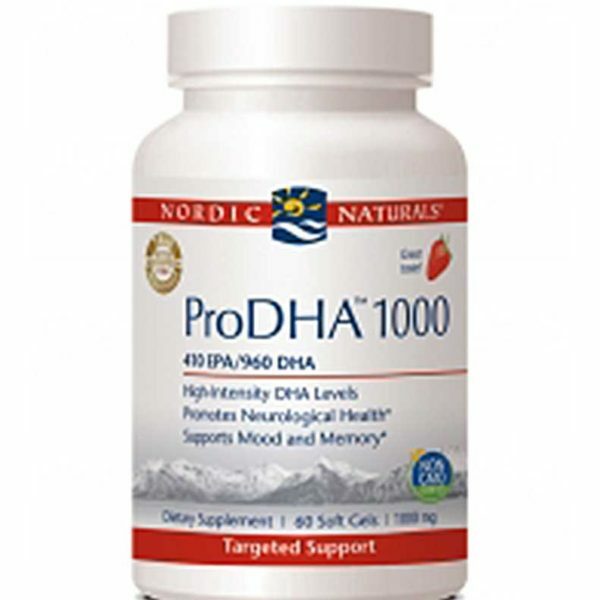 Nordic Naturals ProDHA™ 1000 is an omega-rich formula that offers increased DHA potency in fewer soft gels. 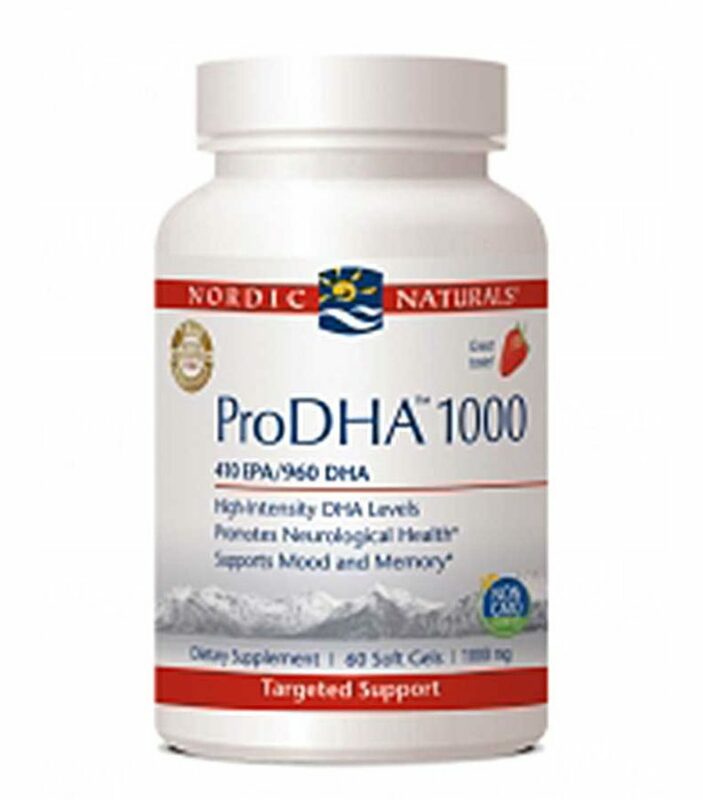 ProDHA 1000 provides maximum benefits in 1000 mg soft gels. 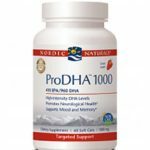 With 100% natural strawberry essence for a great fruity taste, ProDHA 1000 offers 960 mg of DHA per serving, maximizing your dosage, and thus benefits. 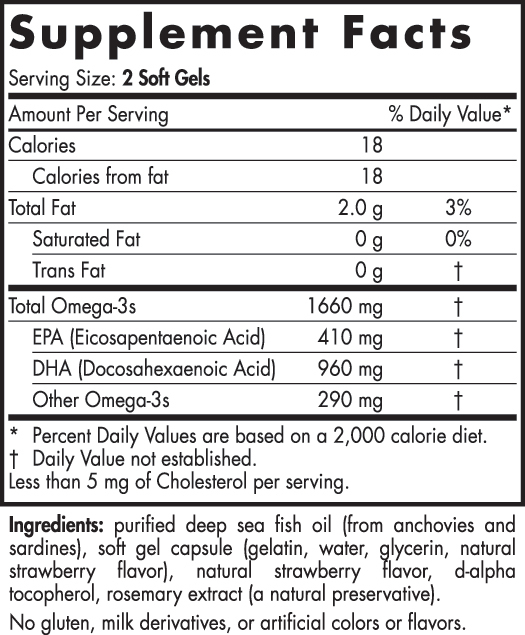 The key objections to taking fish oils are taste and aftertaste. Nordic Naturals utilizes proprietary enzymatic and oxygen-free processing technologies to ensure no fishy smell, taste, or aftertaste. Their encapsulation process also adds natural fruit essences into both the soft gel and liquid oil for a light, fruity taste. 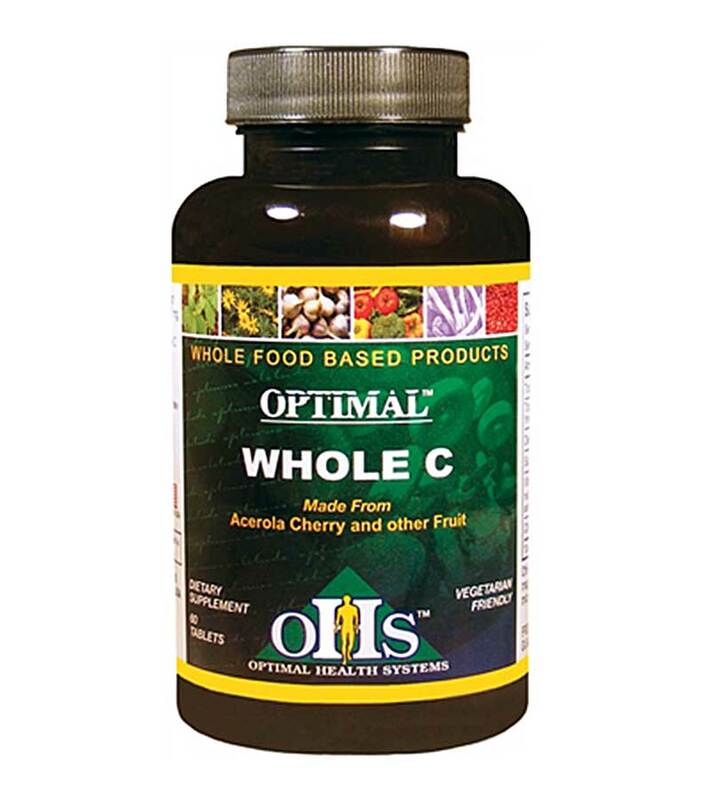 Years of feedback from health professionals and customers alike indicates that children, teenagers, and adults of all ages enjoy the clean, light taste of Nordic Naturals fish oils. Nordic Naturals’ manufacturing processes enable them to deliver industry–leading freshness and purity levels. They use several steps in processing our oils, from water and clay filters to molecular distillation, with no chemicals or excessive heat, all while preserving the natural constituents of the oil to the highest degree possible. A purification process removes any potential environmental toxins (heavy metals, dioxins, PCBs, etc. 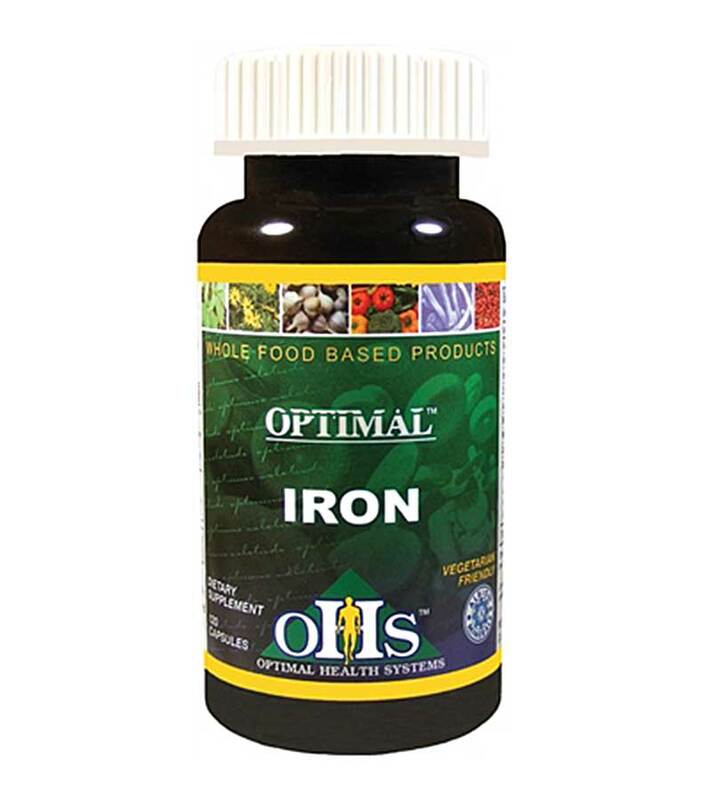 ), saturated fats, and other undesirable organic compounds, leaving only the beneficial components of the fish oil (omegas 3, 5, 6, 7, 9, 11, etc.). We also utilize a proprietary nitrogen (oxygen–free) environment to achieve our leading freshness levels, and to further reduce heat requirements, thereby maintaining the integrity of the oils. 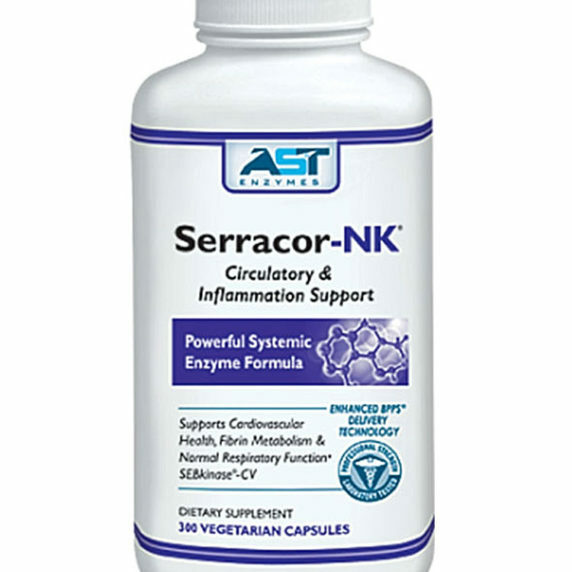 Moreover, they use only natural enzymes to form triglycerides for all our high–concentrate products, and all our oils are manufactured in triglyceride form in order to best preserve the oil and enhance absorption and utilization. 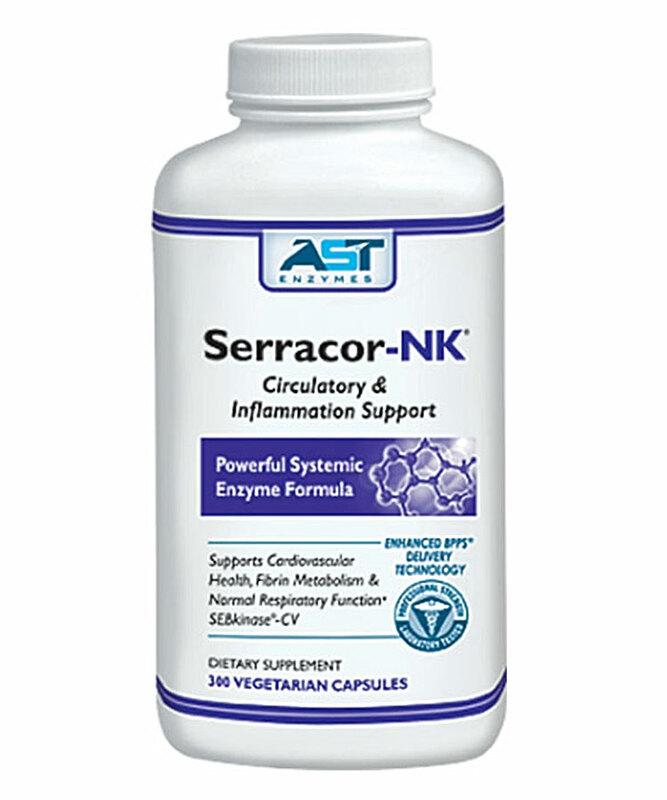 Nordic Naturals is a research–driven company, where processing technology and product formulations are driven by the latest scientific developments. Their dedication to innovation is grounded in scientific research guaranteed by active participation in peer–reviewed clinical studies recognized by leading experts worldwide. 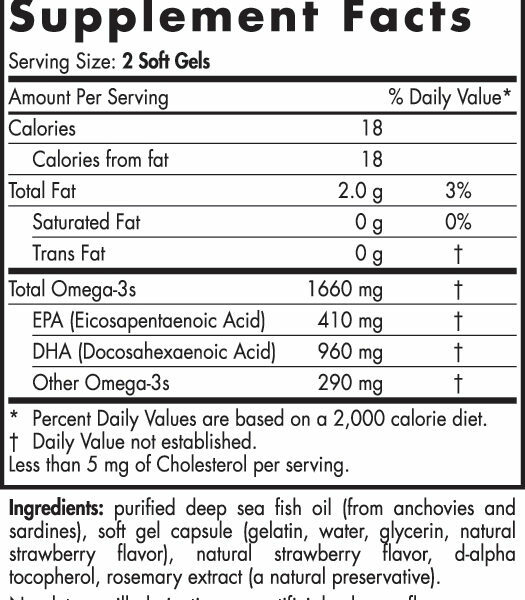 With a reputation for efficacy and potency, Nordic Naturals fish oils are regularly chosen by independent research institutions and universities—such as Harvard University, Columbia University, The National Institutes of Health (NIH), Stanford University, Duke University, UCLA, and the Cedars-Sinai Medical Center—with 40 published studies, including 28 clinical studies, and more than 40 in progress. Regulated FishingTo prevent over-fishing, 100% of our fish is sourced in compliance with the Norwegian fisheries management system, which has been a model of sustainability for over 30 years. By-catch PreventionWe use responsible fishing gear—including purse seine nets, sorting grids, and large meshes—to protect against bycatch of unintended species. Habitat ProtectionWe use line and net fishing methods to prevent the seafloor and ecosystem damage caused by methods such as bottom trawling and dredging. Marine Pollution PreventionUp to 80% of marine pollution is caused by land-based sources such as runoff, sewage, and waste. Our coastal processing facilities are industry leaders in minimizing pollution and conserving resources. Why Omega-3? How much is enough? What are essential fatty acids (EFAs & wy do we need to take omega-3 EFAs? Fish is the primary food source of the omega-3s EPA and DHA, but Americans simply don’t eat enough fish on a regular basis. 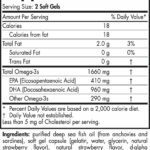 Even those who eat fish several times a week aren’t getting enough EPA and DHA because much of the fish consumed today is farm raised and lacks significant amounts of EPA and DHA. Also, many people are increasingly avoiding fish due to growing concerns about environmental toxins in fish (such as mercury, dioxins, PCBs, etc.). In addition, there are several factors that can lead to reduced absorption of EFAs—age, poor diet, alcohol consumption, low levels of certain vitamins and minerals, some prescription drugs, compromised immune status, and a diet high in saturated and/or trans-fatty acids (meat, dairy, fast food, fried food, baked goods, and processed foods). 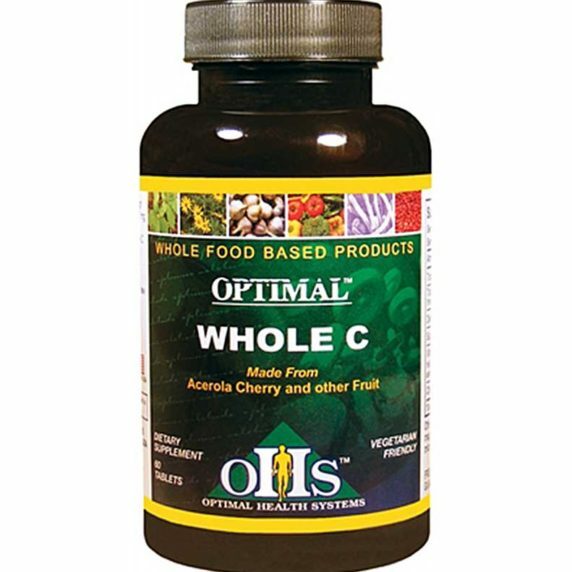 Moreover, people with health challenges or those who are currently deficient often require a minimum of 2–4 grams a day of EPA and DHA, which is difficult to obtain from fish alone. 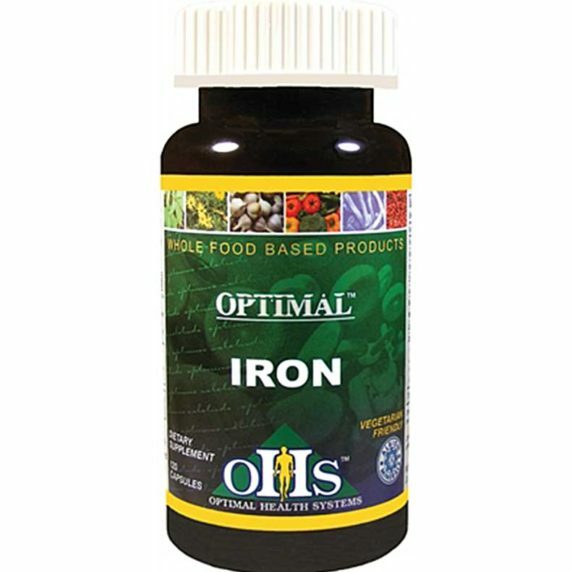 If we get too much omega-6 in our diet, then why does Nordic Naturals offer products that contain an omega-6 (e.g., Nordic GLA, Complete Omega, Omega Woman)?